I had a wonderful opportunity to talk with Dr. Joey Faucette the other day. 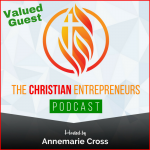 He’s authored seven books, offers Faith Positive, Work Positive, and Live Positive coaching programs, and hosts both Faith Positive radio and a daily podcast. 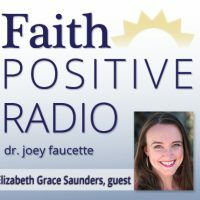 Faith Positive Radio is where we had the chance to connect and it was a great time! 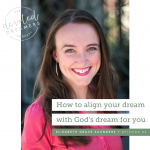 In this radio program we discussed my new book, Divine Time Management, how God’s joy and peace come from recognizing that we can’t control all that is around us, and the balance of having order to our days compared to strict calendar schedules. 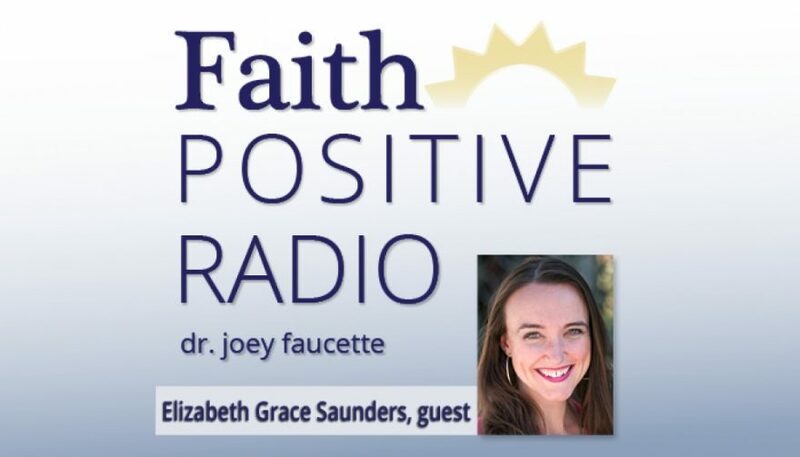 Just click below to listen in and enjoy! Elizabeth Grace Saunders is the founder and CEO of Real Life E® a time coaching company that empowers individuals who feel guilty, overwhelmed and frustrated to feel peaceful, confident and accomplished. She is an expert on achieving more success with less stress. Real Life E® also encourages Christians to align themselves with God’s heart through Divine Time Management. 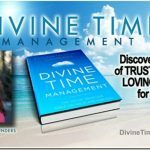 McGraw Hill published her first book The 3 Secrets to Effective Time Investment: How to Achieve More Success with Less Stress. Harvard Business Review published her second book How to Invest Your Time Like Money. Hachette is publishing her third book on Divine Time Management: The Joy of Trusting in God’s Loving Plans for You. Elizabeth contributes to blogs like Harvard Business Review, Forbes, and Fast Company and has appeared on CBS, ABC, NBC, and Fox.